America's capital is well known for its many monuments and, of course, the White House, but the city also has its stranger side. Washington, DC, is known for its iconic buildings and neoclassic monuments, including the White House, the Capitol, the Supreme Court and other attractions. It is also known for its performing arts venues, including the Kennedy Centre and its several museums. However, the country's capital has many hidden and unusual places to visit on a tour of Washington, DC. 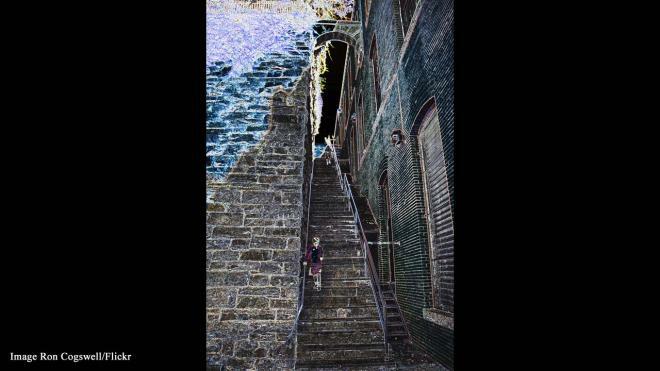 Close to an ExxonMobil petrol station in Georgetown, there is a very long and extremely steep staircase between a brick warehouse and a stone wall. While the stairs themselves are daunting, they have an interesting film history. They featured in the 1973 horror film “The Exorcist,” and were used for the final showdown between the demon who possessed young Regan and the self-sacrificing priest. 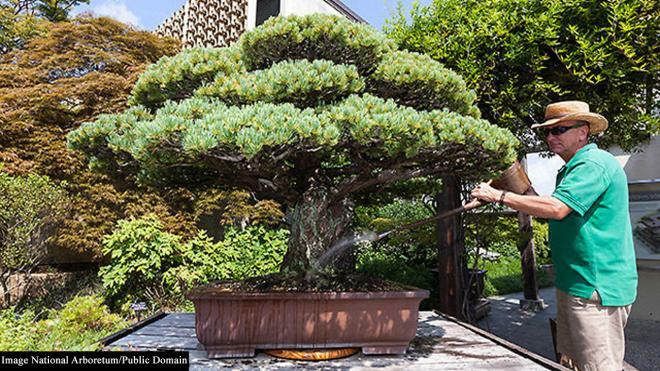 This living museum contains 150 miniature trees, lovingly cared for by bonsai experts. In 1976, the people of Japan donated 53 bonsai trees as a commemoration of the US bicentennial. However, the undeniable star of the show is the tree pictured here. It is a Japanese white pine which has been in existence since 1625 and remarkably survived the atomic bombing of Hiroshima in August 1945.